In the past few years I’ve noticed a trend in personal training: Gyms or centers that ONLY provide personal training. 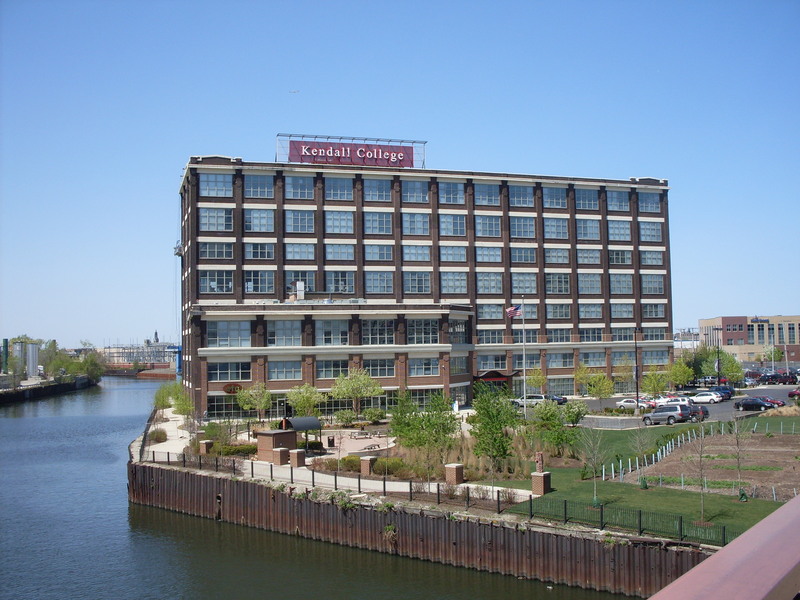 I recently spent some time in a really interesting such facility in Chicago– ETC (Energy Training Center). 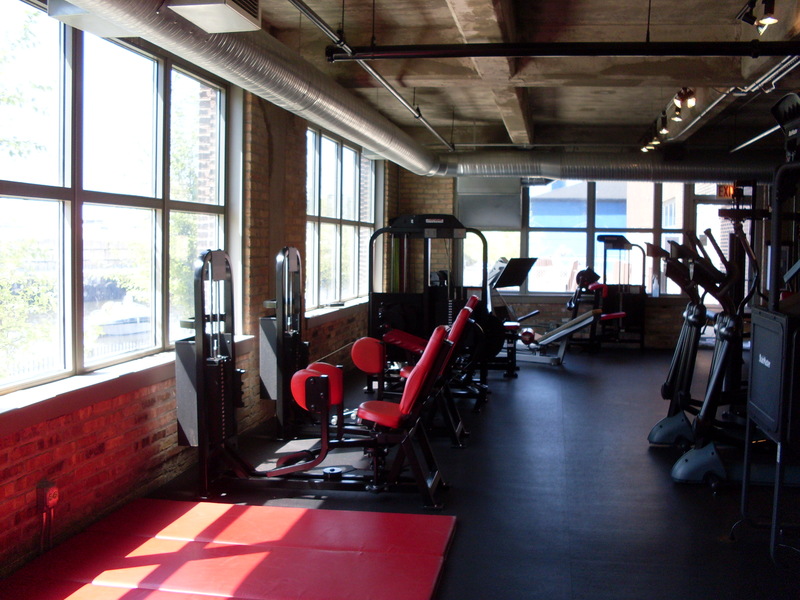 It’s a private, exclusive personal training facility geared towards personal trainers who are passionate about wellness. 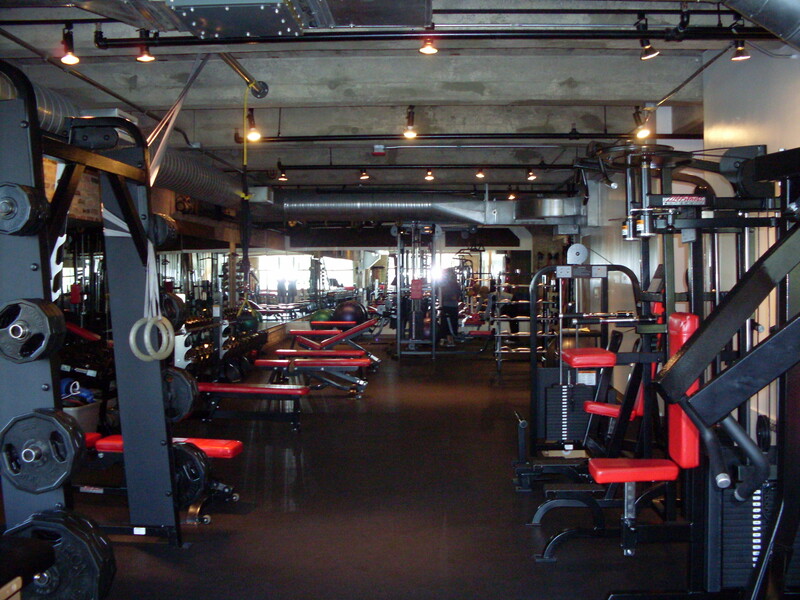 It’s not a gym or a fitness club. 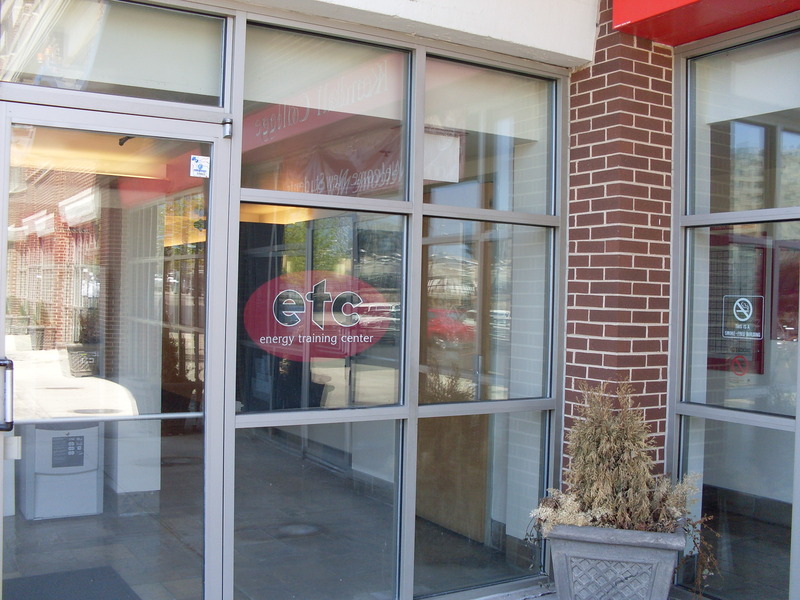 ETC is a personal trainers only center: You can only workout there with a personal trainer, not on your own. 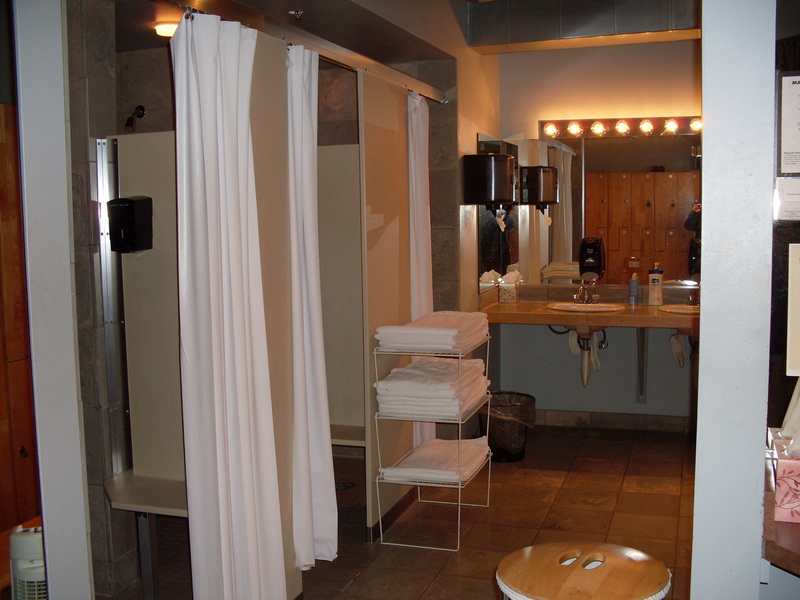 The advantage to this is: higher quality trainers and a clean, less crowded workout space! One of my massage therapist/personal trainers led me through a few sessions at ETC to show me his trainer methods. I really enjoyed not only his training style but the center itself. It’s a but pricey (You pay for each session versus a monthly membership), but for those that can afford it, ETC is a nice alternative to packed gyms. A state-of-the-art 7,000 sq. ft. training facility equipped with bio-mechanically correct equipment featuring LifeFitness, Hammer Strength, IronGrip and Stairmaster. 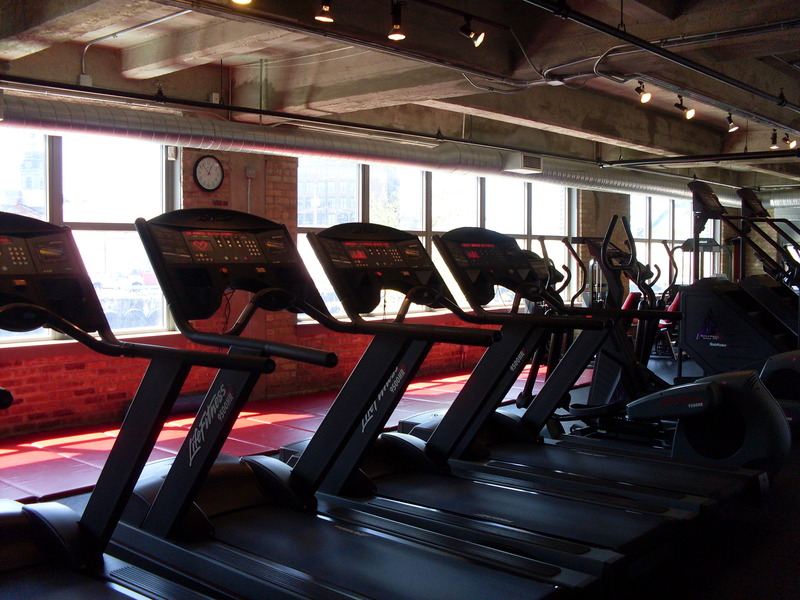 ETC has ample cardio equipment for your warmup! 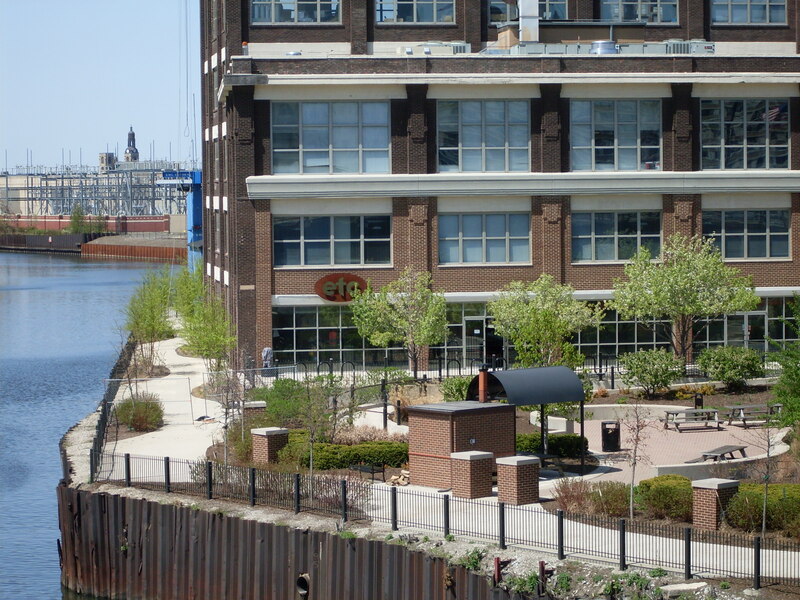 Great view of the river at ETC while you workout!